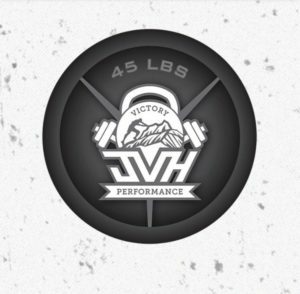 John Hoke is the Owner of JVH Performance, where he and his team train athletes of all ages to be successful on and off the field. 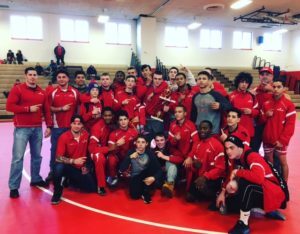 In addition, John is the Head Wrestling Coach at North Rockland High School. “The life lessons they’ll learn on their journey to achieving their vision will lead to success in sport, but more importantly, success in life! Our main goal as passionate Coaches is to have each athlete become a Champion in Life.” This is the mission of John and his team, to prepare their athletes for “their next chapter,” in their sport, and in life. We discuss the impact of sports and training, and the importance of physical and mental toughness, while maintaining a strong mind. 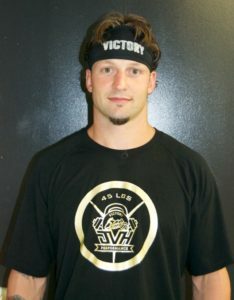 John’s background as a college football player at Western Connecticut State set the foundation for him to use his athletic skills to help others. John also speaks about his 5 things that require no talent or skill that show how committed an athlete is, as well as his 3 Non-Negiotables. John emphasizes doing, “everything with integrity,” and to strive for progress and working to get better each day. We also discuss how he turned negatives into positives, and doubters into fuel to follow his dream, as well as his thoughts on how sports can play a positive role in the future. Visit us at Foundations of Sports for further information on our mission of providing positive sports stories and the people who make an impact on and off the field. Copyright © 2019 Foundations of Sports. Powered by EfficientWP. Discover the people in sports who have a positive impact on and off the field.